Sheer Loose Mineral Powder, 3 shades, 20g (6.5g net wt). 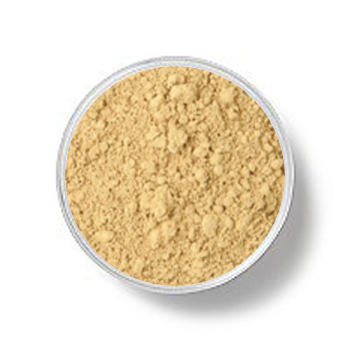 Universal Powders do not alter the color of KSS foundations and have a variety of uses including: a primer, a setting powder, light foundation, or for oil absorption purposes. Pink hue suitable for all light-medium neutral skin. Note: in order to buy samples, we ask that you first purchase our luxury foundation brush which is designed to work exclusively with our minerals.